Ce fut un tres beau trek, malgre la difficulte du deuxieme jour, ses nombreuses marches, un denivele de 1200 metres, on a pu profiter de tres belles vues et d'une flore tout a fait superbe. We walked, we sweated, we walked some more, we slept sort of, and then we walked some more. We saw beautiful places with expert interpretation by our guide. had an amazing time. Definitely didnt expect such great food and accommodation. I am very grateful for juan carlos and all of the amazing porters. 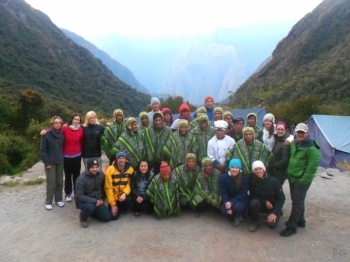 Had a wonderful time treking the salkantay Trail with Inka Trail guides. 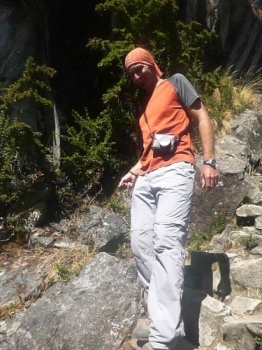 Our guide was very informative and had significante knowledge of the land and native wildlife. 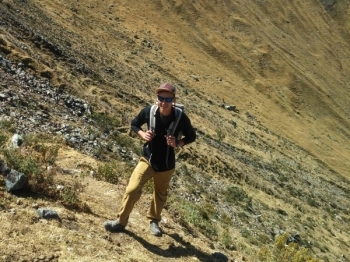 Overall I really enjoyed the whole experience of going on Salkantay Trek and visiting Machu Picchu with The Inca Trail Company. I did not know what to expect about this hike. 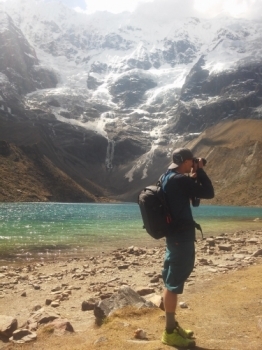 I spent a month in cusco before doing this salkantay trek and had heard many great things. 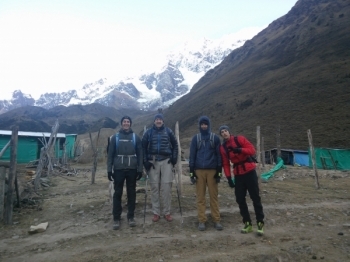 hiking with my sons on the Salkantay trail was a great bonding opportunity. We were pleased with our guide and cook. They worked hard to accommodate us as we modified our itinerary. Best hike ever! 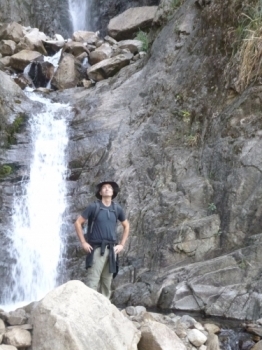 Having done hikes all over North America and countless Rucksäcken marches with the militar y, I found this hike to be amazing. 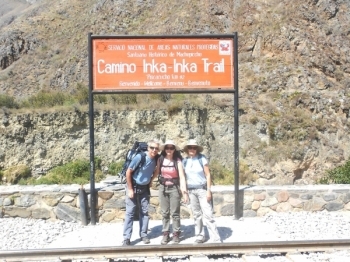 The Inca trail is a one in a lifetime experience. There is nothing quite like it. 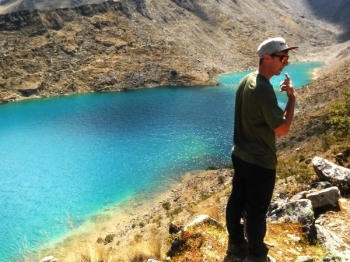 You will be amazed by the history, the inca culture, the natural beauty, and the people. This was an awesome adventure. 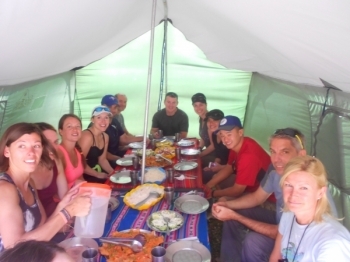 It would not have been possible without the amazing, incredible, hard working guides, porters,and chef. 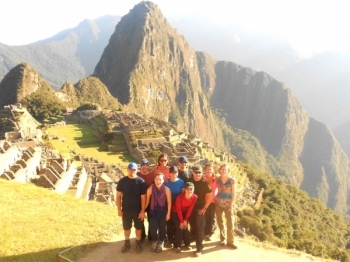 Une belle experience pour decouvrrir la civilisation Inca et le site de Machu Picchu. 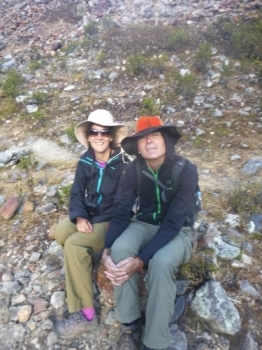 the four day inca trek was excellent. Our tour guides/leaders were named Edwin and Pedro. These guys were awesome at providing everything we needed from all information needed for treks every single day. This definitely was the experience of a lifetime. The 4 days and 3 nights treck was exhausting, but so worth it. I personaly wouldn't do it a second time, but I strongly recommend it to anyone who is interested. It was everything i ask for and more. The sight was amazing; to see what was done ages ago and how wonderful it is still today. 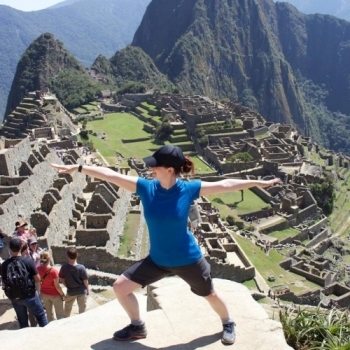 Machu Picchu is something one must see at least once in life. 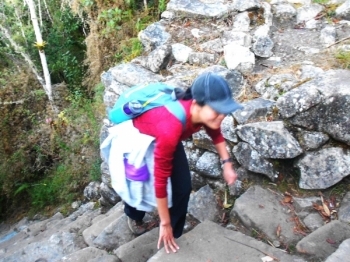 The Inca Trail is not just a trek, it is a fantastic archeological adventure. The sites we went through were just incredibly beautiful! Second day was tough but definitely worth it!! The third day was full of discoveries and really interesting.